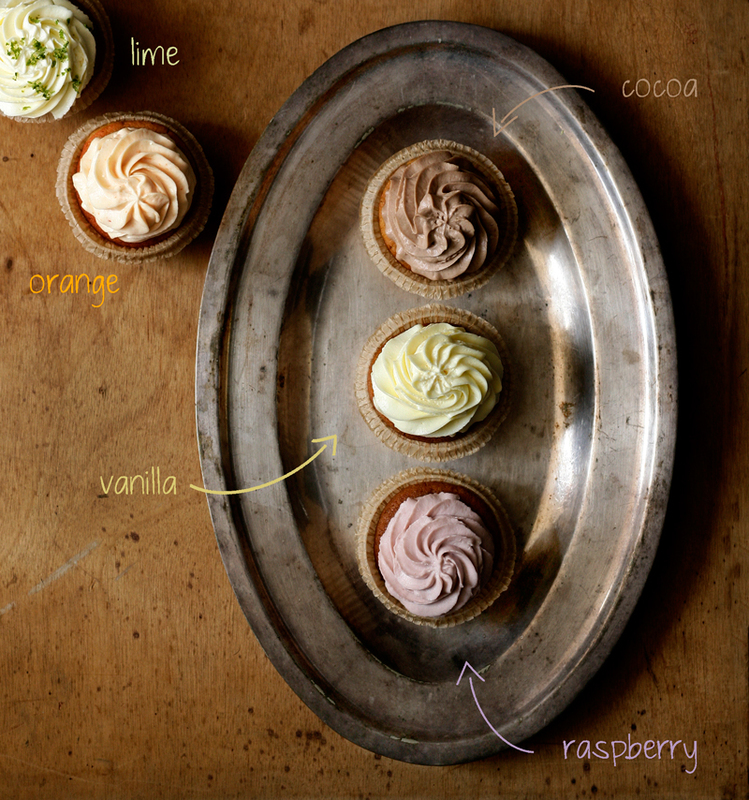 This weekend with my friend Yolanda we got into the kitchen to bake these wonderful homemade cupcakes with natural flavours: lime, orange, cocoa, vanilla and raspberry. Thank you! They were delicious too. Would you mind sharing your recipe? These are adorable little cakes! I’d love to make them to my daughter!